Experience the beautiful Simply Fundamental Scrapbooking workshop—available only during November! 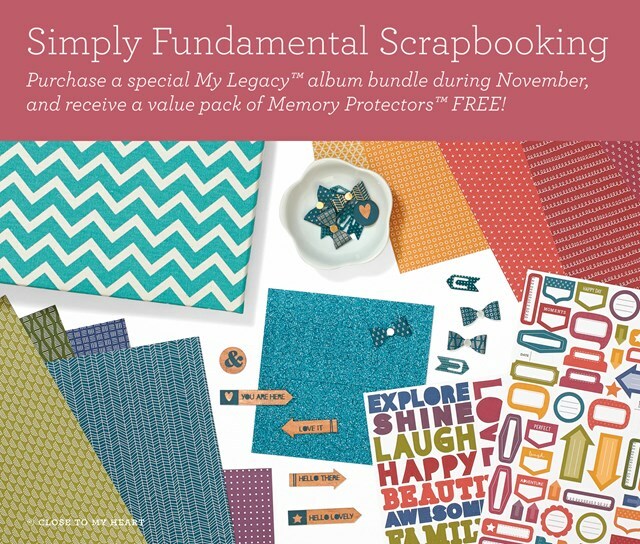 This workshop has been created using all the items featured in our campaign exclusive My Legacy™ album bundles, available during November for $71.80 each! When you purchase the album bundle, you will also qualify to receive a value pack of side load or top load Memory Protectors™ FREE—a savings of $19.95! Along with the album style and design of your choice, each bundle includes one Paper Fundamentals Enchantment pack, one Fundamental stickers Enchantment pack, one Peacock Fundamental assortment, and three sheets of White Daisy cardstock. You will then be set to turn these beautiful products into fabulous layouts using the new Simply Fundamental Scrapbooking workshop featuring five layouts you can make using all the supplies in your bundle. Thursday, December 10 at 9:30- bring a snack or lunch! Pay $30 for the class and I will cut everything for the following 5 two page layouts and we will assemble together! Plus you will have the Album and a free pack of 25 page protectors! Pay $75 and get the layout class with NO album or page protectors! You will need to bring adhesive, glue dots, pop dots and scissors! Sign up and pay by November 29. 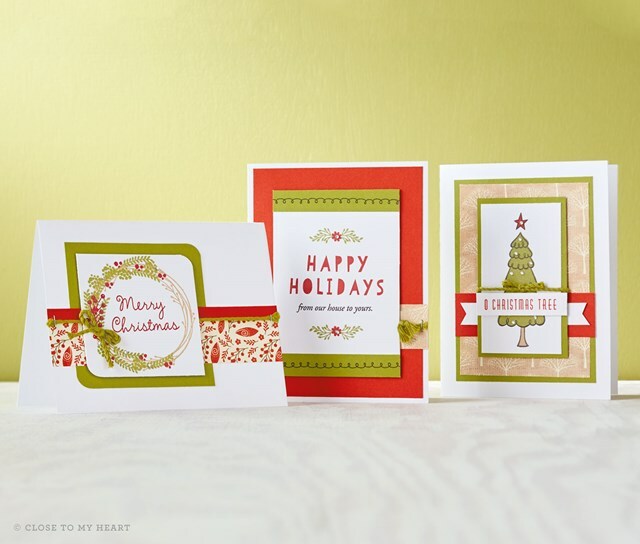 Create as many Christmas cards as you wish during the 3 hour cafe! Above is 3 of the cards out of at least 10 cards. Friday, December 4 from 10am- 1:00pm. Please let me know if you are coming by Tuesday so I can have a spot set up for you! Friday, December 4 at 10am to 1pm- Christmas Card Café- $1.50 per card no limits! Saturday, December 12- Noon until 6pm- Day Crop-Bring your own projects to work on! Free use of my Cricut, stamps and tools. 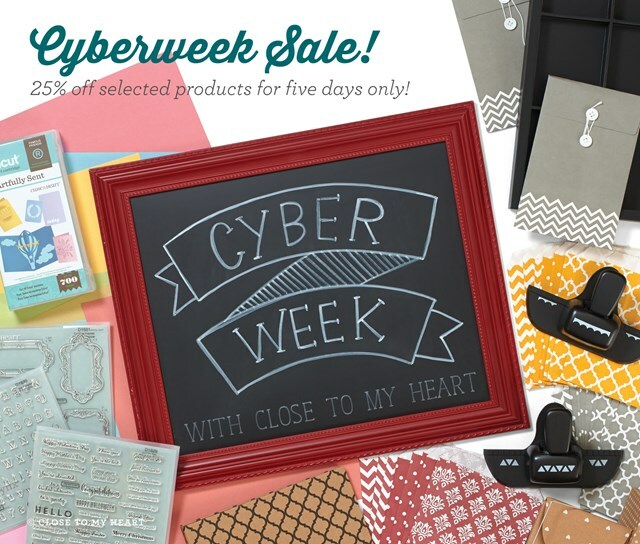 Please bring your own Cricut Mat or purchase one for $6. Bring a snack to share if you desire. Thursday, December 17- 10 am- 2:30pm – Day Crop- Bring your own projects to work on! Free use of my Cricut, stamps and tools. Please bring your own Cricut Mat or purchase one for $6. Bring a snack to share if you desire. Friday, December 18- 4 pm-10 pm and Saturday, December 19 from 9 am to 9 pm- Virtual Crop on Facebook! 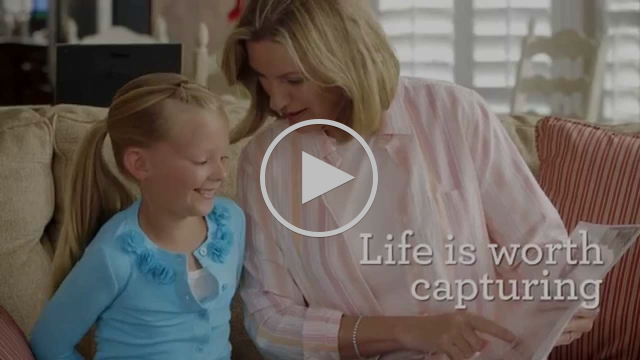 Crop in the comfort of your own home, with challenges and fun questions and a prize at the end! Email me for more info! Saturday, December 19- Noon until 6pm- Day Crop-Bring your own projects to work on! Free use of my Cricut, stamps and tools. Please bring your own Cricut Mat or purchase one for $6. Bring a snack to share if you desire. Saturday, January 2- Noon until 6 pm-Day Crop-Bring your own projects to work on! Free use of my Cricut, stamps and tools. Please bring your own Cricut Mat or purchase one for $6. Bring a snack to share if you desire.